Volume 3 of the Best of ADCC. 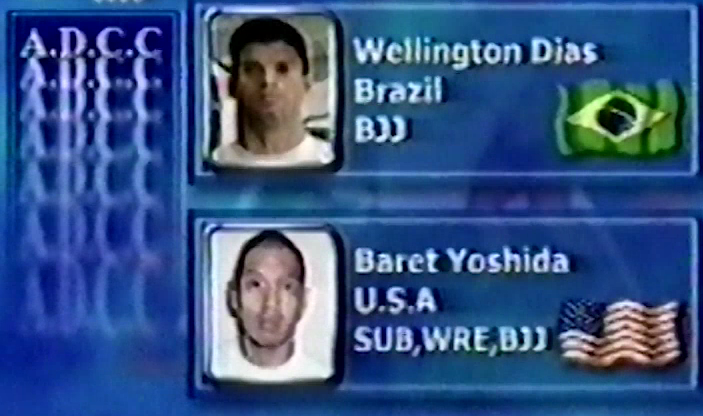 Baret Yoshida vs Wellington Dias Best Of ADCC Volume 3 Feb 26, 1999 (3:36) Baret Yoshida vs Wellington Dias at Best Of ADCC Volume 3 from February 26, 1999 in Abu Dhabi, United Arab Emirates, a classic match from ADCC history. 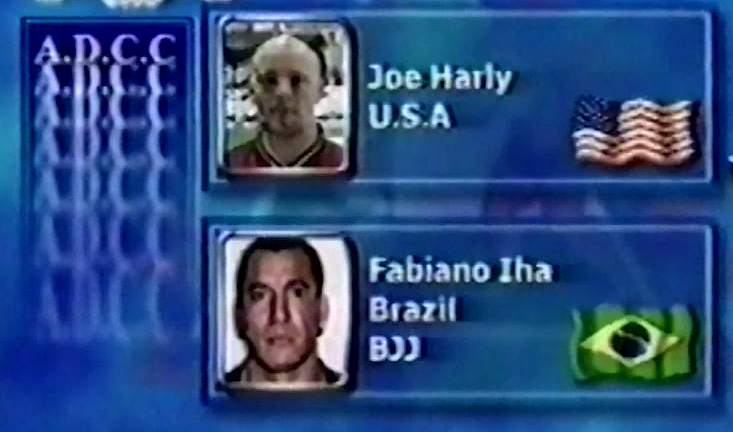 Fabiano Iha vs Joe Hurley Best Of ADCC Volume 3 Feb 26, 1999 (1:23) Fabiano Iha vs Joe Hurley at Best Of ADCC Volume 3 from February 26, 1999 in Abu Dhabi, United Arab Emirates, a classic match from ADCC history. 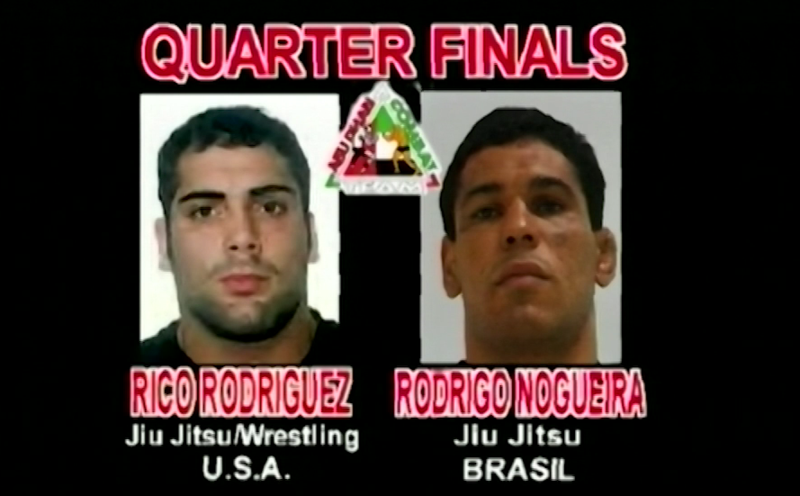 Ricco Rodriguez vs Minotauro Nogueira Best Of ADCC Volume 3 Mar 3, 2000 (3:16) Ricco Rodriguez vs Minotauro Nogueira at Best Of ADCC Volume 3 from March 3, 2000 in Abu Dhabi, United Arab Emirates, a classic match from ADCC history. 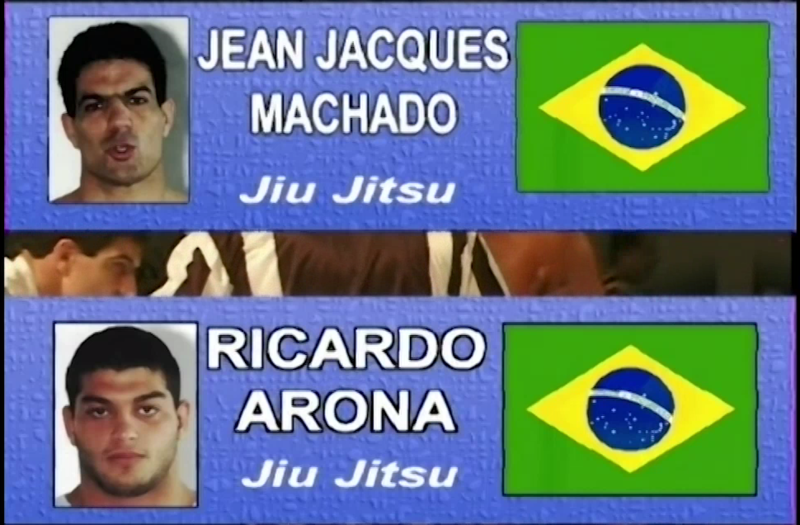 Ricardo Arona vs Jean-Jacques Machado Best Of ADCC Volume 3 Apr 13, 2001 (21:48) Ricardo Arona vs Jean-Jacques Machado at Best Of ADCC Volume 3 from April 13, 2001 in Abu Dhabi, United Arab Emirates, a classic match from ADCC history. 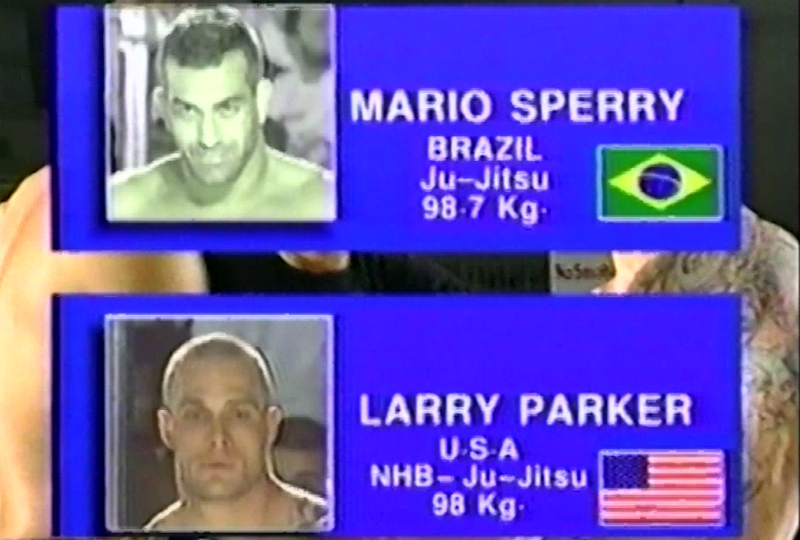 Mario Sperry vs Larry Parker Best Of ADCC Volume 3 Mar 22, 1998 (1:52) Mario Sperry vs Larry Parker at Best Of ADCC Volume 3 from March 22, 1998 in Abu Dhabi, United Arab Emirates, a classic match from ADCC history. 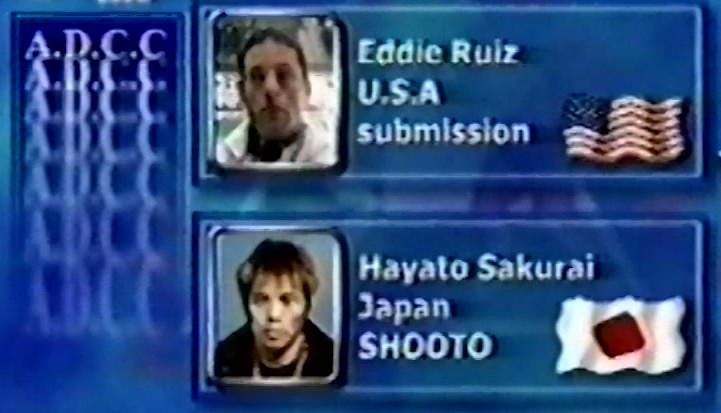 Hayato Sakurai vs Eddie Ruiz Best Of ADCC Volume 3 Feb 26, 1999 (0:45) Hayato Sakurai vs Eddie Ruiz at Best Of ADCC Volume 3 from February 26, 1999 in Abu Dhabi, United Arab Emirates, a classic match from ADCC history. 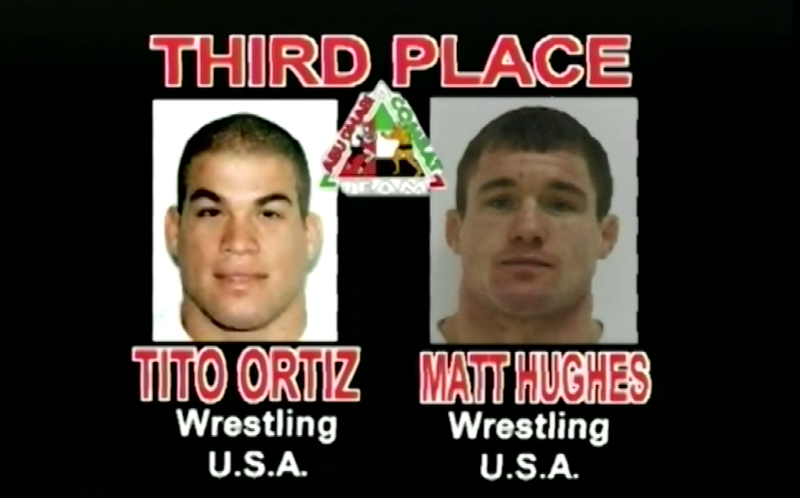 Tito Ortiz vs Matt Hughes Best Of ADCC Volume 3 Mar 3, 2000 (14:41) Tito Ortiz vs Matt Hughes at Best Of ADCC Volume 3 from March 3, 2000 in Abu Dhabi, United Arab Emirates, a classic match from ADCC history. Vitor Beltort vs Genki Sudo Best Of ADCC Volume 3 Mar 3, 2000 (10:37) Vitor Beltort vs Genki Sudo at Best Of ADCC Volume 3 from March 3, 2000 in Abu Dhabi, United Arab Emirates, a classic match from ADCC history. 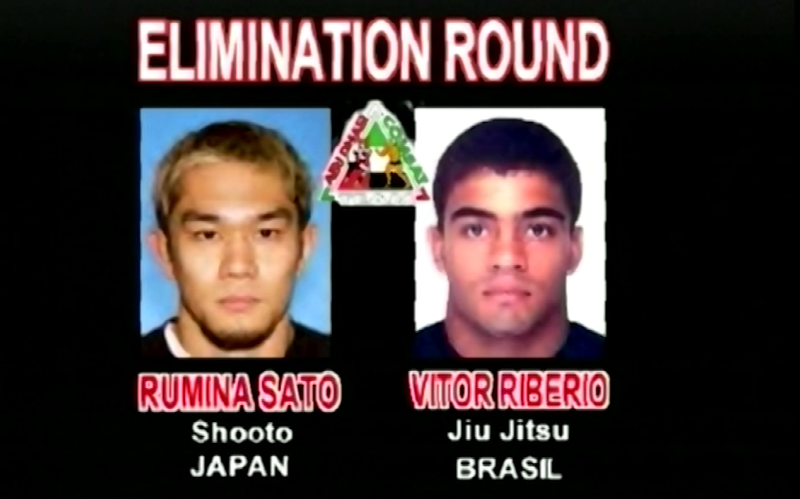 Vitor Ribeiro vs Rumina Sato Best Of ADCC Volume 3 Mar 3, 2000 (10:41) Vitor Ribeiro vs Rumina Sato at Best Of ADCC Volume 3 from March 3, 2000 in Abu Dhabi, United Arab Emirates, a classic match from ADCC history. 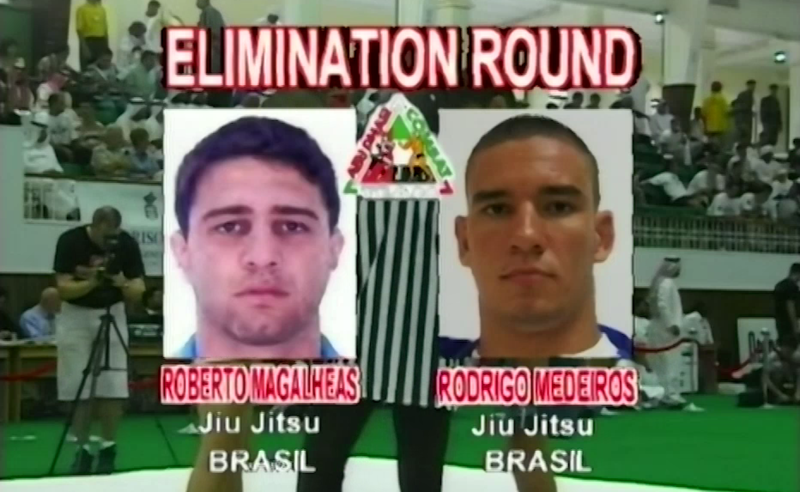 Rodrigo Medeiros vs Roberto Magalhaes Best Of ADCC Volume 3 Mar 3, 2000 (10:51) Rodrigo Medeiros vs Roberto Magalhaes at Best Of ADCC Volume 3 from March 3, 2000 in Abu Dhabi, United Arab Emirates, a classic match from ADCC history. 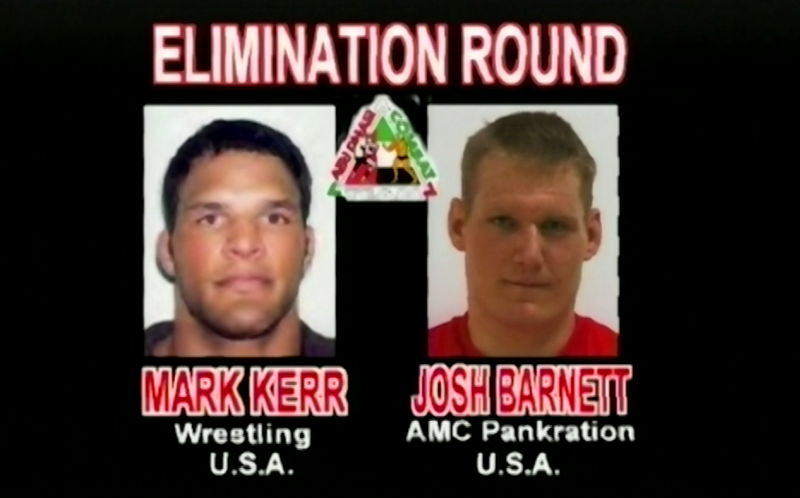 Mark Kerr vs Josh Barnett Best Of ADCC Volume 3 Mar 3, 2000 (10:10) Mark Kerr vs Josh Barnett at Best Of ADCC Volume 3 from March 3, 2000 in Abu Dhabi, United Arab Emirates, a classic match from ADCC history.